Monday is Andy Lack's first day as the chairman of NBC News and MSNBC -- and there are a litany of troubles all competing for his attention. Most obvious is the ongoing crisis at the network's signature newscast, the "NBC Nightly News." Brian Williams has been on the bench for two months, and staffers have rallied around his fill-in, Lester Holt. So will Lack and NBCUniversal CEO Steve Burke decide to bring Williams back at the end of the six-month suspension period? Or will Holt stay in the chair? Only Lack and Burke know for sure. (And even they may not know, yet.) 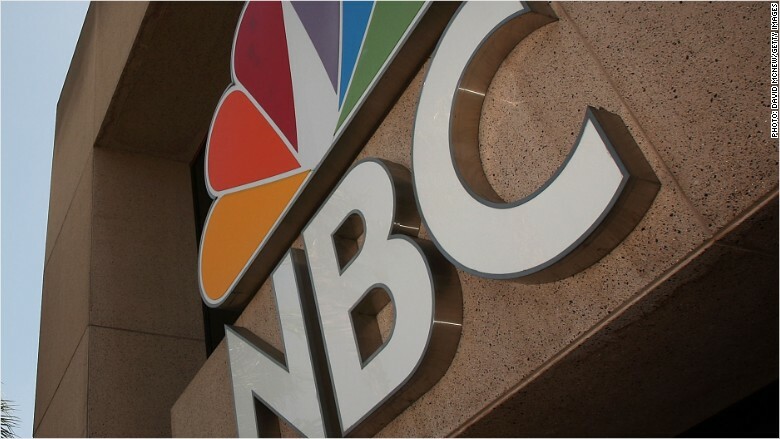 But the Williams decision will be an early indication about what Lack plans to do to restore NBC's confidence and credibility. On Monday Lack had a low-key start, sitting in on NBC's big morning editorial meeting and smaller staff meetings at the "Today" show and MSNBC. Lack knows the news division well -- he was its president from 1993 to 2001. 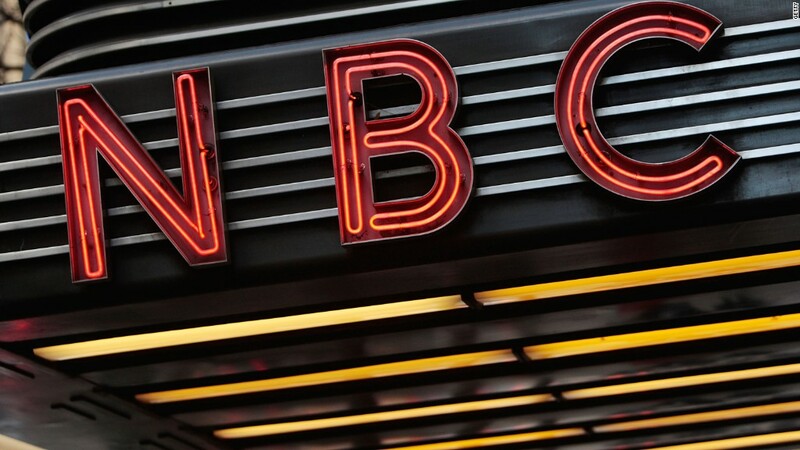 But a whole lot has changed, both inside NBC and in the wider news industry. One person close to him says that's why he's embarking on something of a "listening tour" now that he's back. -- The fact-checking investigation of Brian Williams: it's been going on since early February. And the network has not commented on its status. What has it found? How will it influence the decision about the future of "Nightly News?" And will Lack and Burke release the findings publicly, like Rolling Stone had Columbia University do, or will it remain private? -- Are more embarrassing details about to be divulged? New York magazine published a lengthy story about the news division's crisis in early March. And now Vanity Fair is said to be preparing another story that details what went wrong before and during the Williams debacle. The reporter is Bryan Burrough. The story may greet Lack on one of his first days in the job. -- Getting the "Today" show back on top: NBC's morning show has been losing in the ratings to ABC's "Good Morning America" since 2012. The prior chair of NBC News, Pat Fili-Krushel, made "Today" her top priority, but the show is still #2. Will Lack institute changes in an attempt to make it #1? -- A presidential transition? 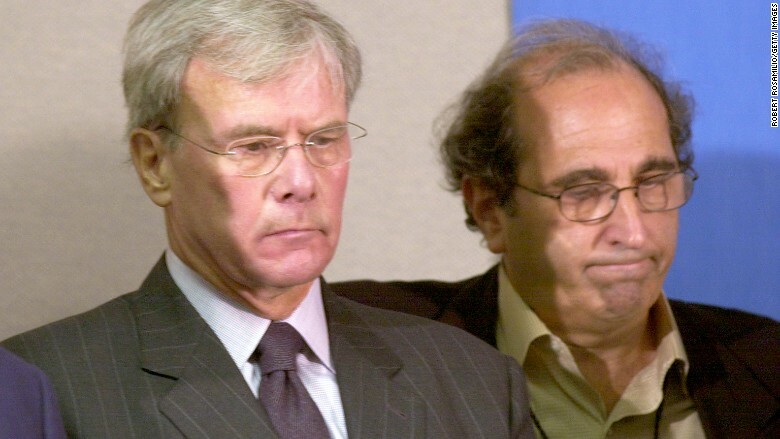 : Speaking of changes, there's been widespread speculation in TV industry circles that Deborah Turness, the NBC News president Fili-Krushel hired in 2013 may not last long with Lack in charge. Then again, Burke had a chance to announce a change back in March when he appointed Lack, but he didn't. -- Revitalizing MSNBC: Lack was at NBC back when the company launched its cable news channel MSNBC in 1996. He is said to be close with the channel's longtime president, Phil Griffin. MSNBC's liberal programming strategy juiced its ratings for several years, but the channel is now struggling. Lack will look to make changes -- but what, specifically, will they be?